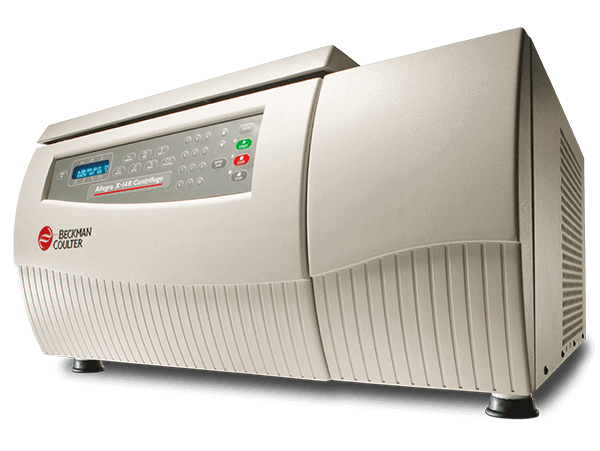 Refrigeration unit added to the X-14 Benchtop Centrifuge. Temperature control from 2 - 40° C. Ambient temperature is 10 - 30° C. Refrigeration is CFC-free. Holds up to 10 user-defined programs.